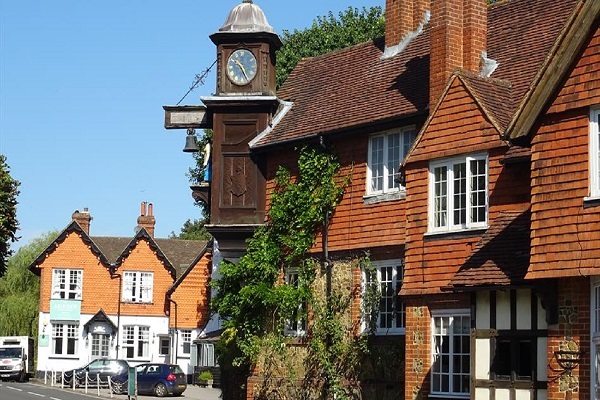 The Greensand Way is a long distance walking route that starts in the Surrey Hills in Haslemere, and ends, 108 miles later, at Hamstreet in Kent near the coast south of Ashford. 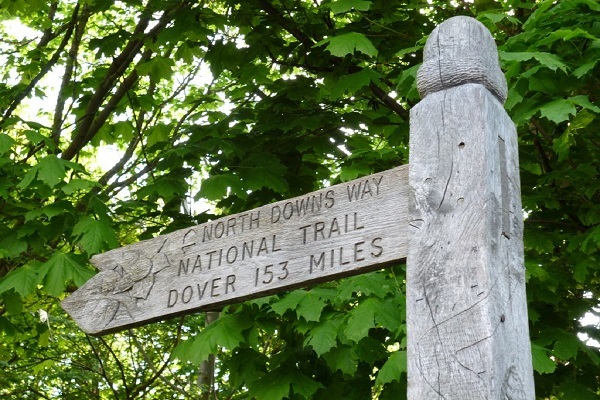 In Surrey, it takes the walker along paths which, in many places, give unparalleled views to the south across the Weald as well as northwards to the North Downs. The trail takes in much of the Surrey Hills AONB, taking you past the iconic Leith Hill Tower, the highest point in the southeast of England. 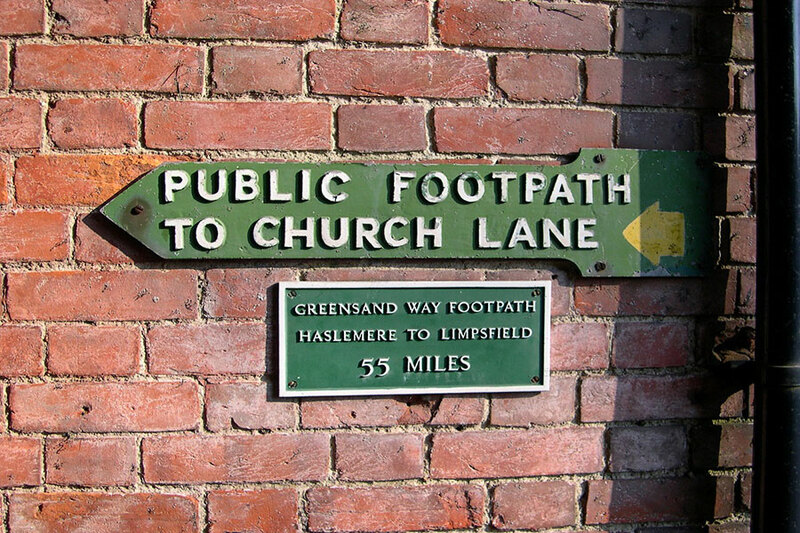 There is a distinctive Greensand Way waymark sign in Surrey, which is a drawing of Leith Hill Tower. Why not walk part of the route? Click here to discover ten sections of linear walks of between three and seven miles with downloadable pdfs.